Company Overview - Okystar Technology Co., Ltd.
Okystar Technology Co., Ltd is subsidiary of Okystar Technology Group Co., Ltd, which holds 4 subsidiary companies and more than 1500 skilled workers,50 technicians. 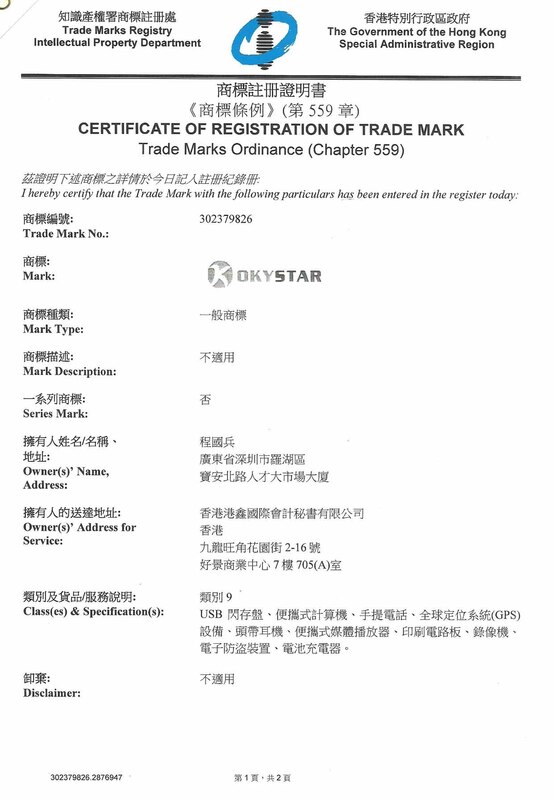 Okystar Tech Co.,Ltd was built in 2004.We mainly manufacture and export 3D Printer, Board&shield for arduino, sensor module for arduino, Smart Car Robot, Smart DOF Robot, Servo, DIY toys ,Science toys, etc. After 9years development, our company has grown into a large high-tech group corporation integrating industry, technology and trading. With electronic information industry as our main business, we keep being top 10 in the board, shield, sensor, modules for arduino.